Nice looking! Guess you figured out how to post in the garage. I had go back and edit it a few times before it looked like what I wanted. But I guess I figured it out. I got rid of a car. Should I remove it from my garage or can I leave it there for historical purposes ? You can leave it if you would like. Agreed - just leave it. Found my options list for my Countryman. All 4 - nice. I hear it works well with a big turbo. wish that was available for a cooper. 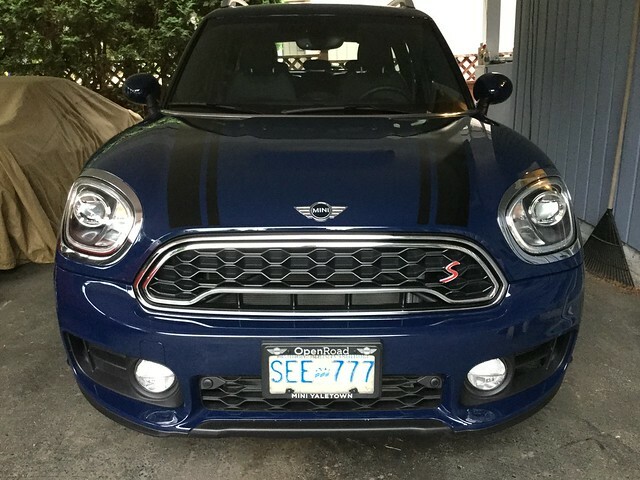 In Canada, all the Countryman's are All4's. I don't think you can factory order one with 2WD.